In my research for International Foundation member requests, I noticed an uptick in questions about professional trustees and their fiduciary roles. 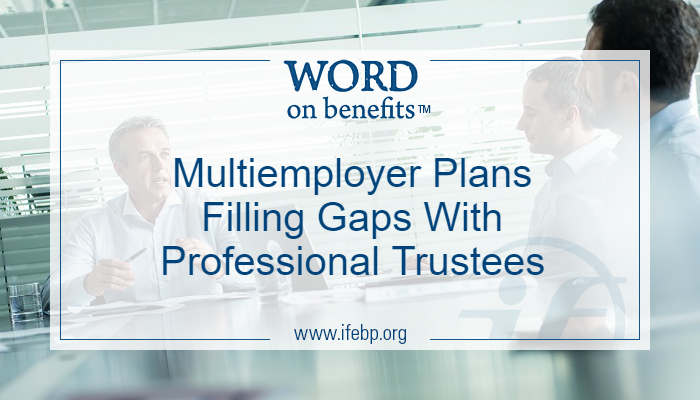 Here’s an overview of a professional trustee’s role on a multiemployer plan board of trustees. Held to the same fiduciary standards as all other plan trustees. A board of trustees with an equal number of representatives from labor and management governs a multiemployer plan. Generally, the union appoints labor trustees and the employer association or, collectively, the employers appoint the management trustees. Hired for a fixed time period and designated as neutral trustees or independent fiduciaries to help decide a specific issue that trustees cannot resolve due to conflicts of interest, deadlock or inexperience. 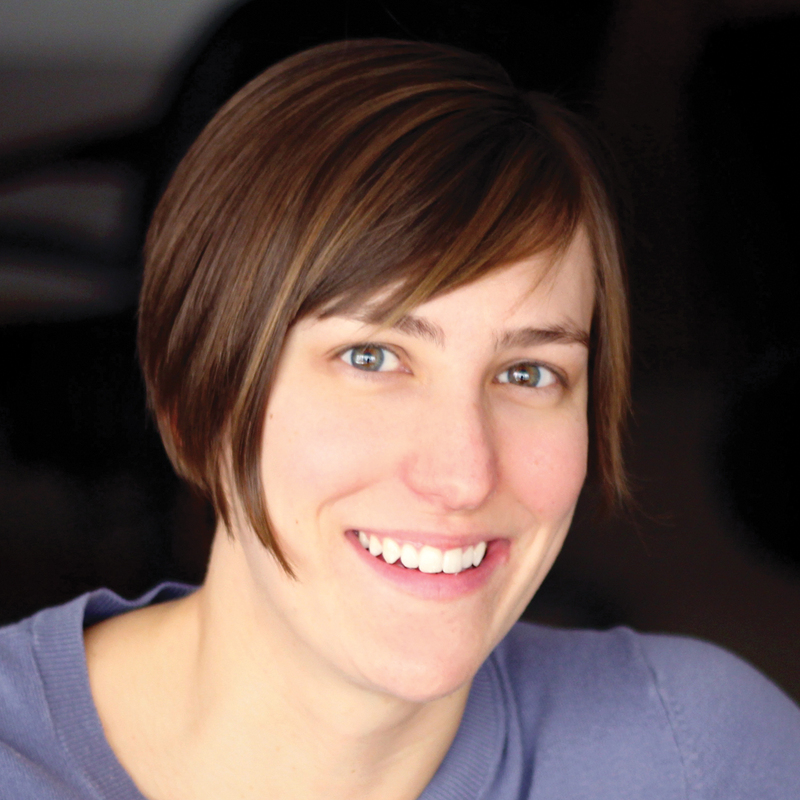 Professional trustees hold the same fiduciary responsibilities as any other trustee. All trustees have a fiduciary responsibility to the plan and its participants and beneficiaries to act in their best interests. The entity that appointed the professional trustee should regularly review the trustee’s performance. What Are Other Plans Doing? According to Multiemployer Trustee Selection and Orientation: 2014 Survey Results, about one in ten boards (8.7%), unions (12%) and employer/management associations (10.2%) uses professional trustees. Among those using professional trustees, the average number of professional labor trustees is 2.6, while the average number of professional management trustees is 2.3. Compared with U.S. survey results, Canadian boards are less likely to use professional and alternate trustees.